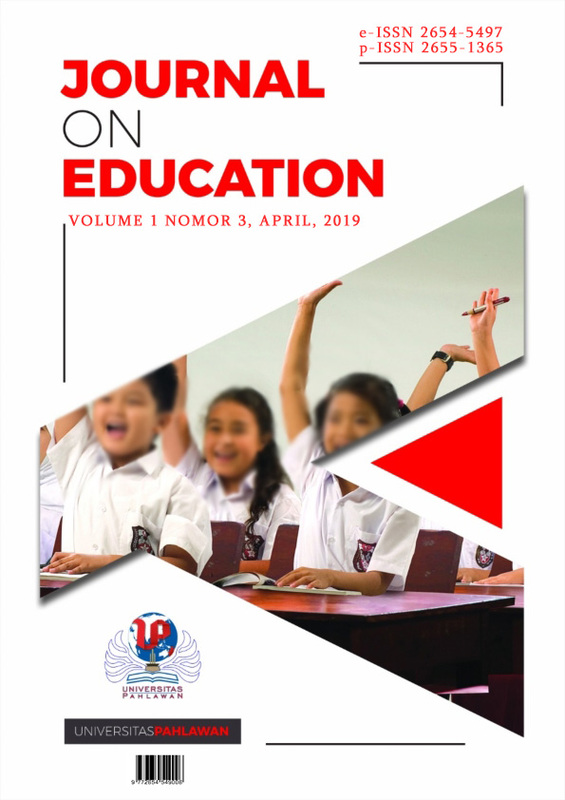 This research was conducted with the aim of seeing an increase in mathematical creative thinking ability and learning motivation of middle school students in the city of Cimahi with a problem-based learning approach. The background of the research conducted was to refer to mathematical creative thinking ability and low student motivation in junior high schools in the city of Cimahi. The effort to see a significant change in the ability under study is by learning that can encourage students to be more motivated in each learning process. One of the learning in question is the process of learning mathematics using a problem-based learning approach. Descriptive research with quantitative approach. The population contained in this study were junior high school students of class VII. The sample is one class, amounting to 37 students. Sampling in this study was randomly assigned, in a random sampling technique, where each sampling group as part of the population had the same opportunity to represent the population. From the sampling, it was obtained class VII-A given the action of learning with problems or PBL (Problem Based Learning). The instrument used was a test of creative thinking ability and student learning motivation scale questionnaire.The results of the study concluded that there was an increase in the mathematical creative thinking ability of class VII-A significantly better than conventional learning. In addition, students who are given mathematical learning actions with a problem-based learning approach get better learning motivation compared to conventional learning. Hendriana, H. Rohaeti, E. . S. U. (2017). Hard Skills dan Soft Skills. (N. F. Atif, Ed.). Bandung: PT Reflika Aditama. Hendriana, H., & Soemarmo, U. (2014). Penilaian pembelajaran matematika. Bandung: Refika Aditama. Herlina, E. (2013). Meningkatkan disposisi berpikir kreatif matematis melalui pendekatan apos, 2(2), 169–182. Rahayu, E. L., Akbar, P., & Afrilianto, M. (2018). PENGARUH METODE MIND MAPPING TERHADAP STRATEGI THINKING ALOUD PAIR PROBLEM SOLVING TERHADAP KEMAMPUAN BERPIKIR KREATIF MATEMATIS. Journal on Education, 1(2), 271-278. Setianti, Mela, IKIP Siliwangi, I., Vol 1, N. 1 (2018): J.-A., & MTs, A. K. B. K. S. melalui T. P. P. M. S. S. (n.d.). Publikasi Jurnal Kelompok 1. Zanthy, L. S., Studi, P., & Matematika, P. (2016). PENGARUH MOTIVASI BELAJAR DITINJAU DARI, 1(1).